To request a quote, please fill out the following form describing the details and requirements of your project Your enquiry will be followed up shortly with an accurate quote and next steps. To make a general enquiry, or arrange an appointment to discuss your requirements, please call (03) 9347 0039 or fill out this general enquiry form. Fields marked * must be completed before the form can be sent. Please indicate desired completion date. Please note that complex bindings required within a short turnaround time may incur an additional charge. This will be discussed during the follow up of your enquiry and initial appraisal. Once your quote request is submitted, we will follow up shortly via your preferred contact method to confirm details and provide an accurate quotation for the work. Please note that a deposit will be required on receipt of the final quote to confirm your order. If you are unsure of the parameters of your project or require any assistance with this form, please call (03) 9347 0039 to discuss or arrange an appointment, or make an initial general enquiry via this form. Please note: Initial quotation is based on buckram covering. Many other cloths are available: silks, brocades, rayon, linen and hand-marbled papers. These can be individually priced after consultation. Note: The first 100 characters of the text are included in the basic embossing cost for spine and front cover. For an accurate quote please insert text and only those spaces separating words. Do not use spaces or tabs to indicate formatting. 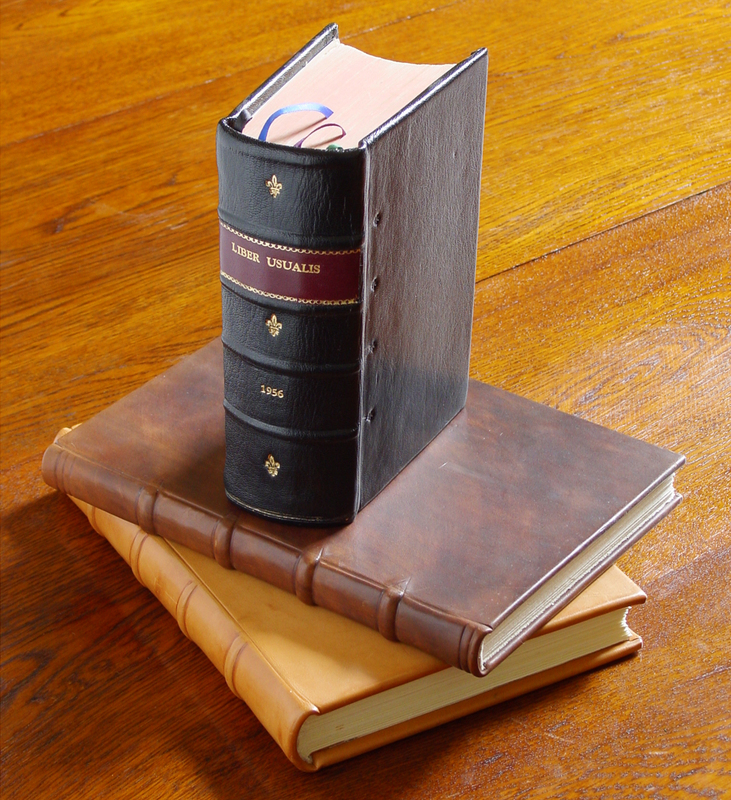 Melbourne based specialist in bespoke binding, specialized book repair and book conservation. Made in Italy. This cloth is a medium weight, acid-free bookcloth made of a cotton / linen mixture. It is extremely desirable because of its delicate and attractive texture and its high durability. 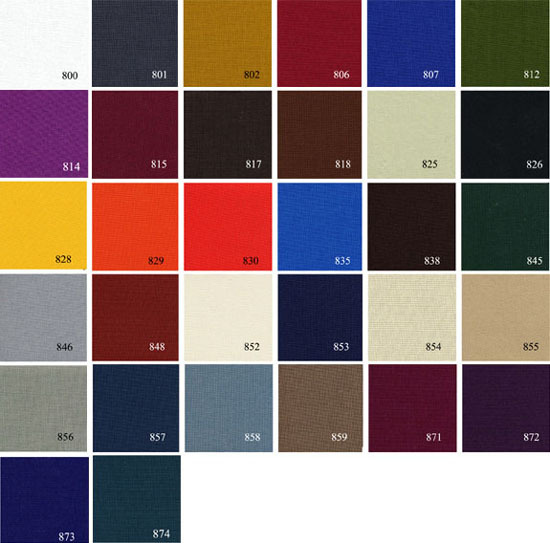 Canapetta is an ideal substitute for natural finish buckram. 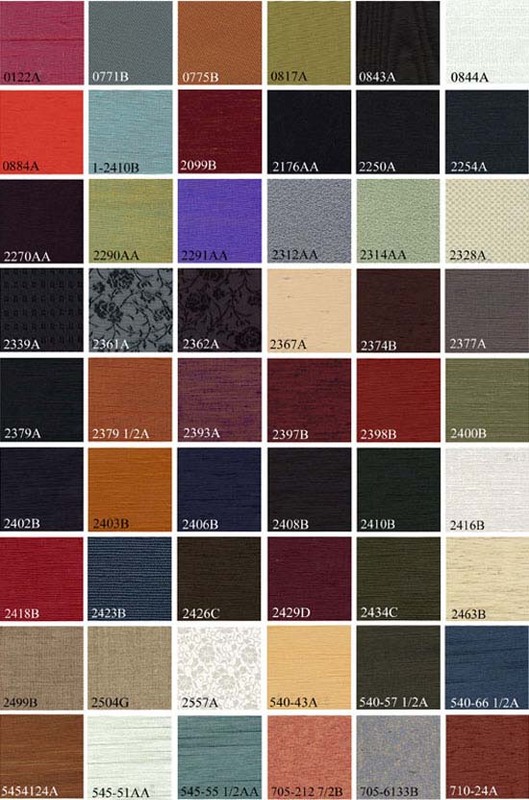 Woven rayon cloth backed with a paper backing, extremely elegant.